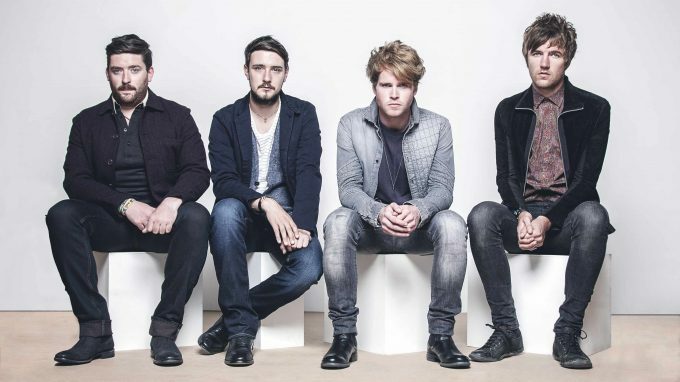 Irish chart favourites Kodaline have announced a 2019 Australian tour, to take in our four biggest cities in March. The boys burst onto the music scene back in 2013 via their breakout smash ‘High Hopes’. And they’ve continued to find favour at both radio and retail since, with a slew of chart successes in their homeland and a trio of albums, the latest of which (‘Politics Of Living’) dropped at the end of September. There’s no doubt they’ll be showcasing tracks from their latest long player on their latest Australian tour, which kicks off at 170 Russell in Melbourne on Sunday March 17. From there, they head north to The Triffid in Brisbane, down to the Metro Theatre in Sydney and finally across to Perth. A Metropolis Touring pre-sale kicks off from 9am local time tomorrow. General tickets are on sale from 9am local time on Monday, November 19. Previous Post: « WHO’S GOT A NEW ALBUM? BETTY, THAT’S WHO!